Three agencies are vying to win in the Telecoms and Technology category at this year's Campaign Big Awards. 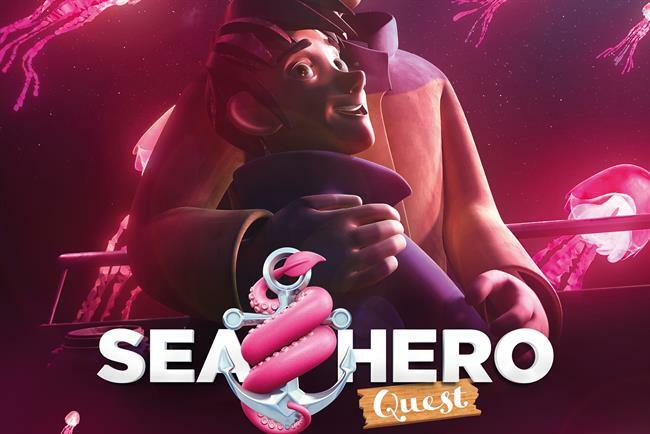 Saatchi & Saatchi is in the running for "Sea Hero Quest", its game for Deutsche Telekom which collected data for use in research for dementia treatments. The campaign picked up a Gold, five Silver and three Bronze Lions at Cannes this year. Bartle Bogle Hegarty has also been shortlisted for its 100-second TV ad starring Usain Bolt, in an anthology-style video for Virgin Media (above). The film, "Be the fastest", delves into what it means and how it feels to be the world’s fastest man. Abbott Mead Vickers BBDO has also been shortlisted for its film campaign for BT. The Omnicom agency employed celebrities such as Ewan McGregor and Alec Baldwin to make fun of themselves – and the wider process of shooting ads – in a series of humorous ads. The Household Goods category shortlist has also been decided by judges, but since this contains only one entry it will not be announced until the awards evening.